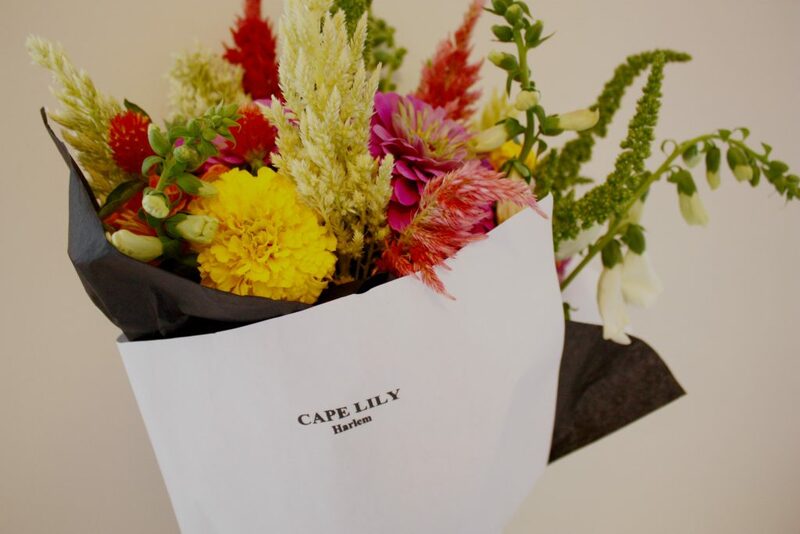 Sylvia Lukach of Cape Lily, designing with some of her favorite South African blooms. 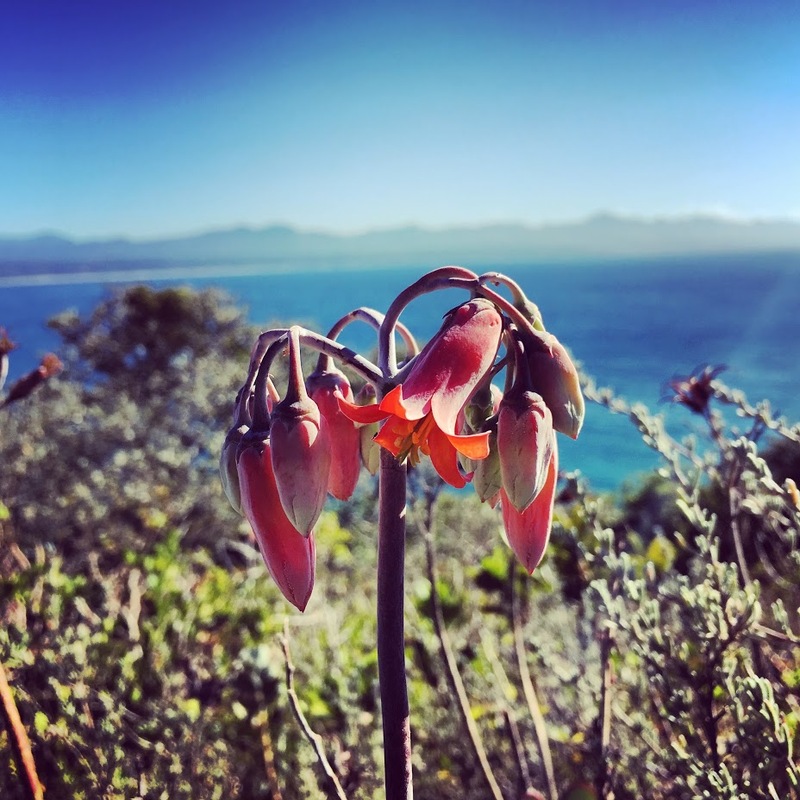 I grew up in a small coastal town in South Africa, Plettenberg Bay, in an area called the Garden Route, where fynbos, a distinct aromatic indigenous shrubland, flows down the mountains and hovers on the sand dunes along the ocean. 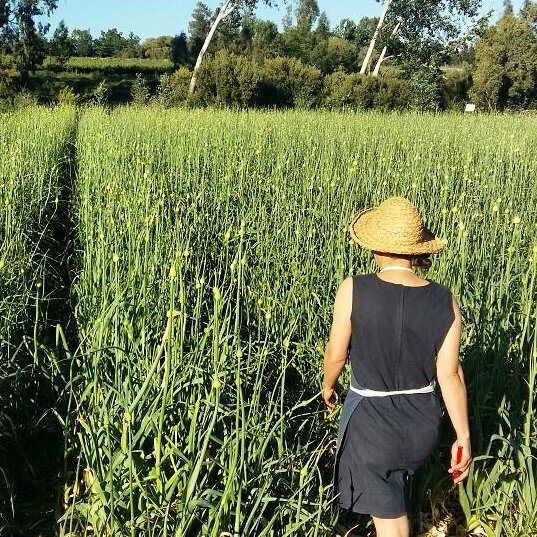 I would run up the hill in my Wellies (for protection from snakes) to harvest some of the pride of the Cape Floral Kingdom like Sugarbush Proteas, Leucadendrons and Ericas, which my mother, our town’s first florist, would use to supplement her designs. 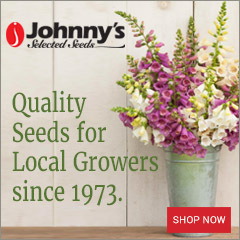 Fast-forward to present day and I find myself a long way from home here in the urban hustle of Harlem, New York, but with that same urge to harvest seasonal, local flowers. 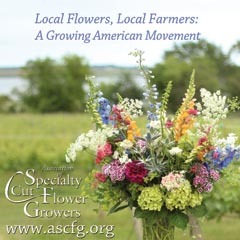 Thanks to the growing network of local cut flower farmers and support from the Slow Flowers community, this is still possible. 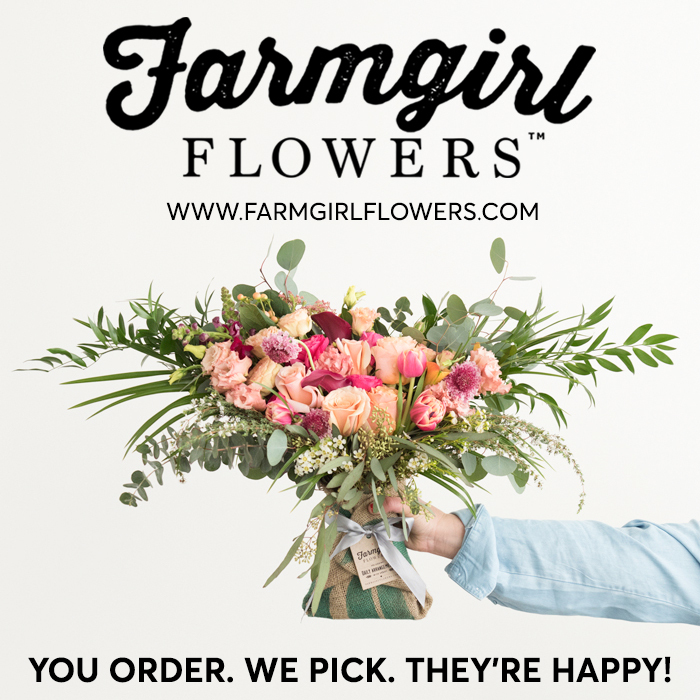 My go-to supplier is Rock Steady Farm, a women-owned cooperative farm using holistic and sustainable farming practices, located outside Millerton, New York. 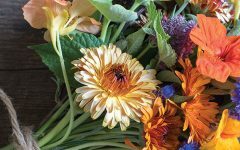 I love the creative possibility yet natural constraints that exist when designing with buckets-full of flowers harvested just up the Hudson Valley that same morning. 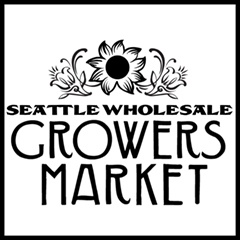 As I embraced the Slow Flowers philosophy in the U.S., I was curious to learn if something similar existed in my home country, given its long floral history and current status as one of the largest Protea exporters in the world. 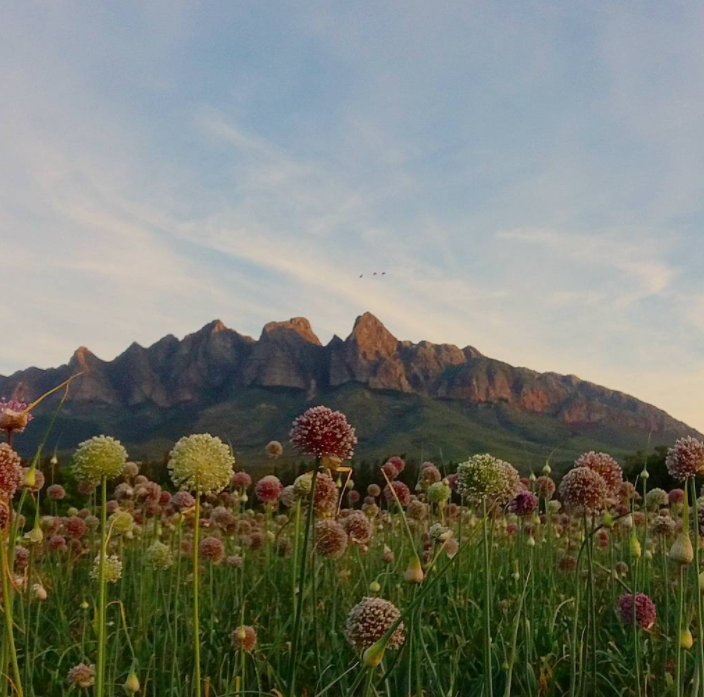 According to my friend Louise Steenkamp of The Wild Bunch Flower Farm, a pioneering small, cut-flower farm outside Cape Town, South Africa’s Slow Flower movement is tiny. 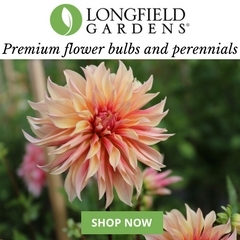 There are only a handful of small growers, with most of the available floral supply entering the market via the larger Johannesburg Flower Market imports. However, South African designers are keen to support local growers and indigenous styles are in demand. 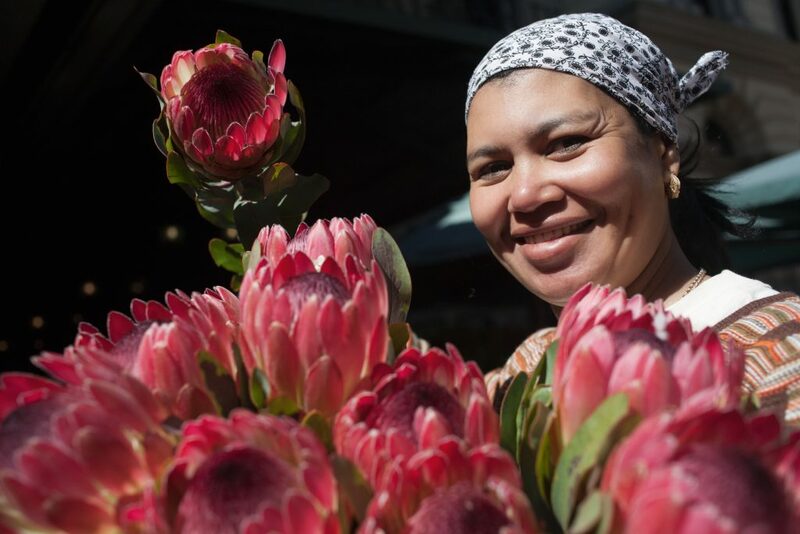 Since the end of Apartheid there has been a shift to what South Africans refer to as “Local is Lekker” or “Proudly South African.” My hope is that this trend will help to sustain and propel small growers like Louise and that one day South Africa will have its own Slow Flowers movement on a scale equivalent to the U.S. today. 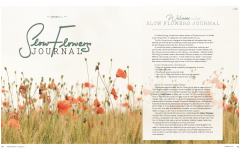 With this goal in mind, I continue to look for opportunities to be an ambassador for Slow Flowers in South Africa. 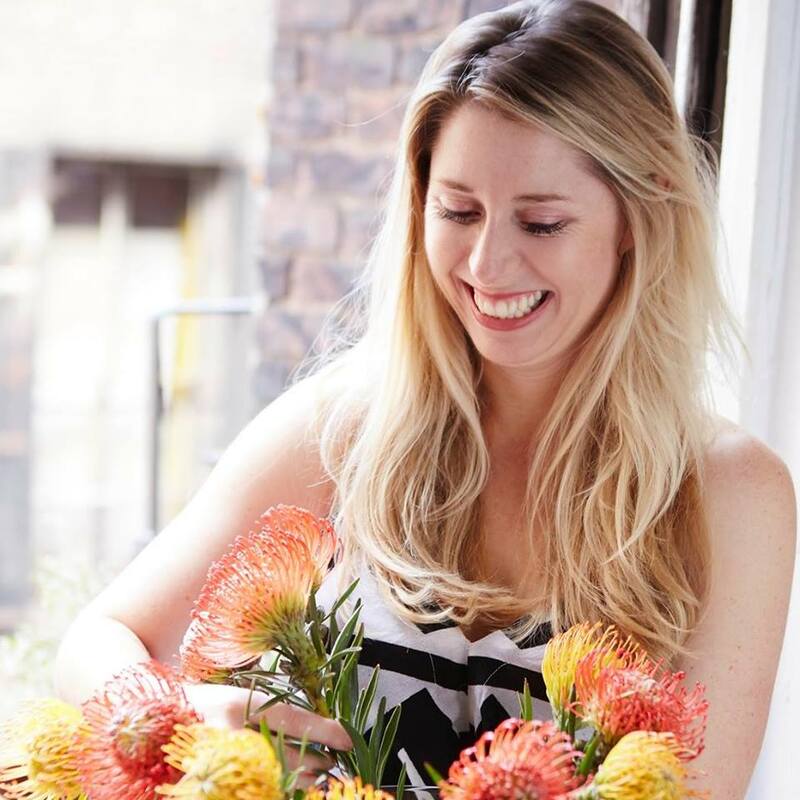 In March 2018, I am honored to be accompanied by Susan McLeary of Passionflower on a Botanical Journey to South Africa, where we will be designing with 100% South African-grown flowers and promoting local designers and cut flower growers. 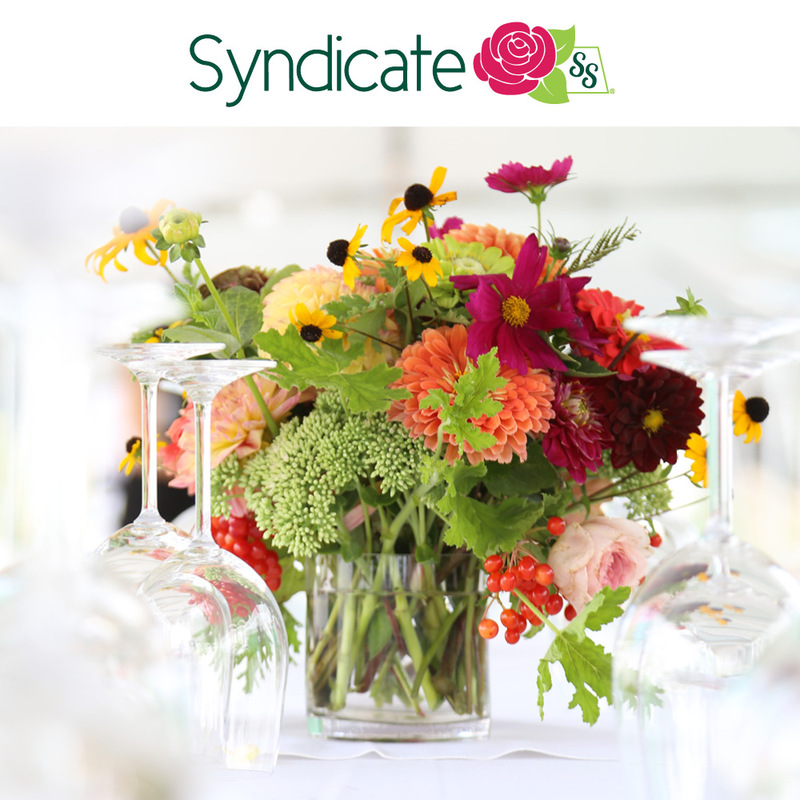 This opportunity, while serving as a very practical floral knowledge exchange between two continents, will also help to raise the profile of small scale South African flower farmers, advocating for the resources they need to continue to be a source of employment. 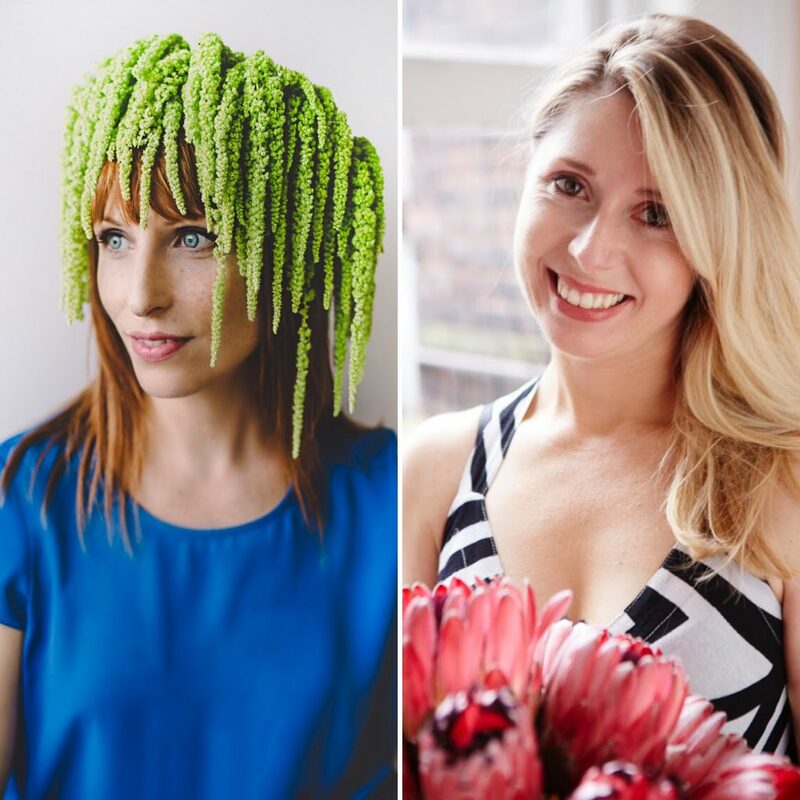 In an increasingly connected world I believe there can be benefits to both local promotion and global sharing and that as Slow Flowers practitioners we can have an important impact on this in our industry. 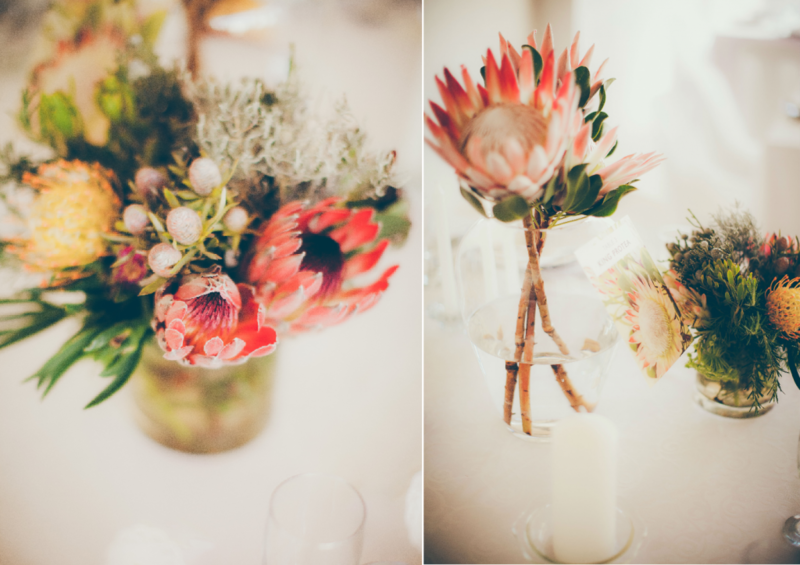 Fynbos (Proteas) back on trend for South African Weddings. 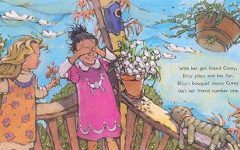 Such nostalgia reading this post, for the days when my Mom would don her Wellington boots and head into the fynbos to pick proteas and fynbos. There is something very soothing about being amongst wild flowers.